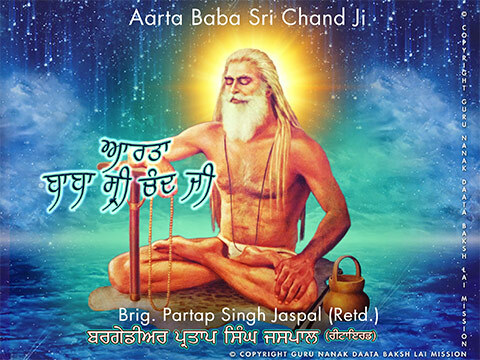 Guru Nanak Daata Baksh Lai Mission has released a Video Album on the Sacred Birth Anniversary of Baba Sri Chand Ji. 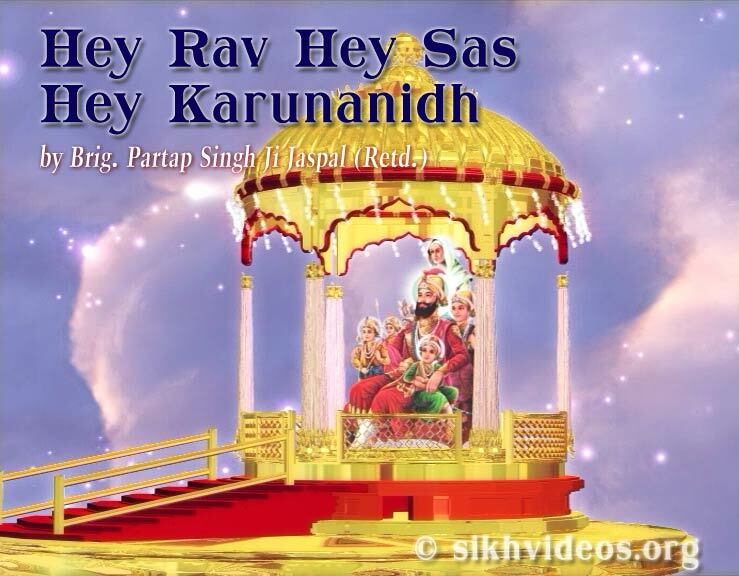 This humble tribute to the Most Illustrious Son of Sri Guru Nanak Sahib has been made available for free to all the lovers of Baba Sri Chand Ji Maharaj around the world and may be watched and downloaded from the mission' own website, www.SikhVideos.org and its Youtube and Facebook pages. Quoting the founder of the Mission, Brig. Partap Singh Jaspal (Retd.) from one of his touching tributes to Baba Sri Chand Ji, "He hailed the Glory of Sri Guru Nanak Sahib all over, wherever He went and He was hailed as the Great Son of the Great Guru Nanak Sahib all over. He blessed the masses enmasse with the Divine Name given by Sri Guru Nanak Sahib. Baba Sri Chand Ji Maharaj spent all his life in spreading the Divine Message of Sri Guru Nanak Sahib. Baba Sri Chand Ji Maharaj shines at the Pinnacle of all Spiritual Glory amongst the Yogis of the world. Holy, Baba Sri Chand Ji Maharaj is inseparable from the Divine Sri Guru Nanak Sahib and Sri Guru Nanak Sahib is inseparable from His Most Illustrious Son Baba Sri Chand Ji."